CALL JORN ANDERSON ON THIS LUXURIOUS ONE OWNER BEAST OF AN SUV! If you're in the market for something reliable...look no further! 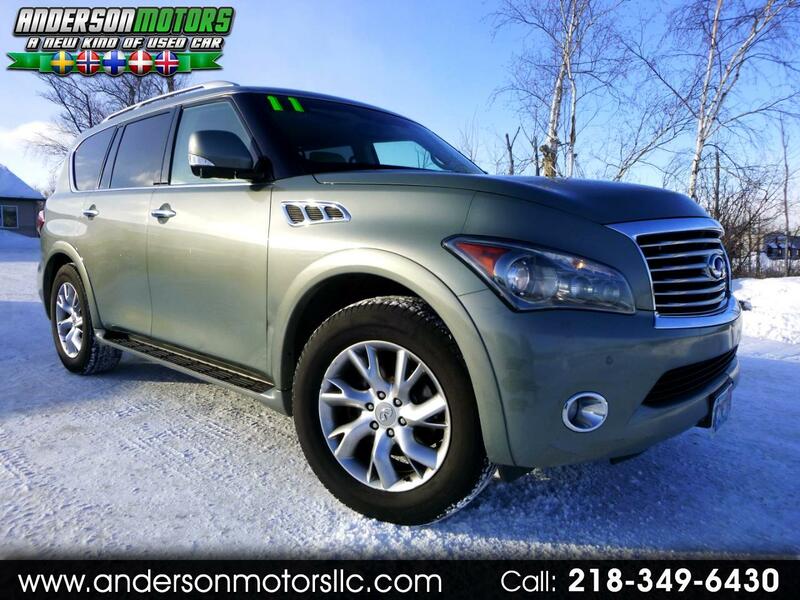 This big sister to the Nissan Armada last a proven track record in longevity, luxurious appointments, strong towing capacity (8,500lbs), style and comfort! This one's loaded up with DVDs, navigation, backup camera, premium Bose audio, parking sensors front and rear, Bluetooth, towing package, and much much more. Runs and drives like new! Full inspection and service completed. 100% ready to enjoy!